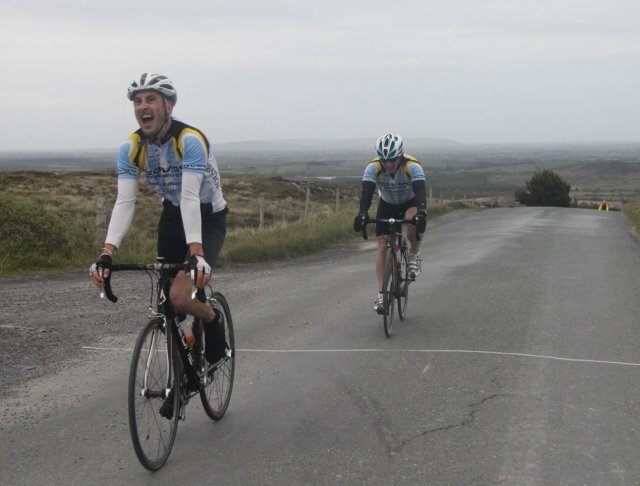 WLCC will be cycling back to Clifden on Saturday the 21st of January and home again the next day, the club will have a support vehicle to carry luggage and belongings etc. The plan is meet at 9.30am at the cycling centre, Ballinrobe and to be on the road for 9.45am. Cost €70 includes B&B and evening meal PPS, this also covers the cost for the support team and the transport of luggage.